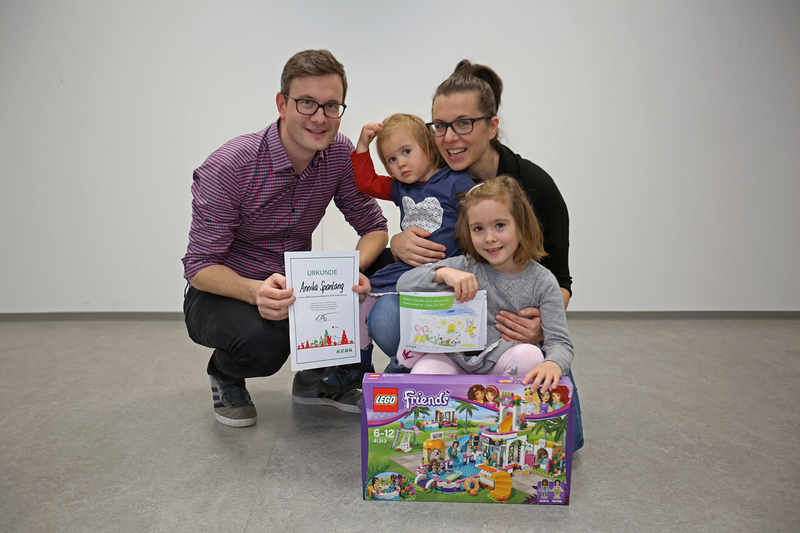 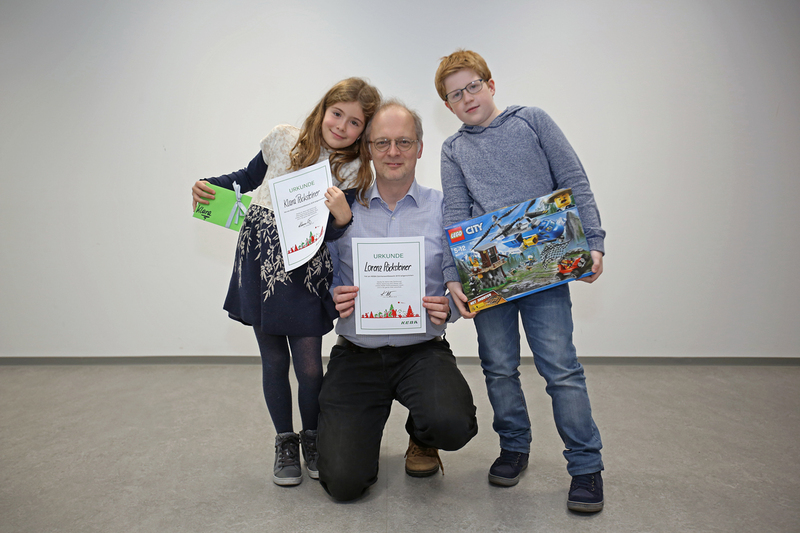 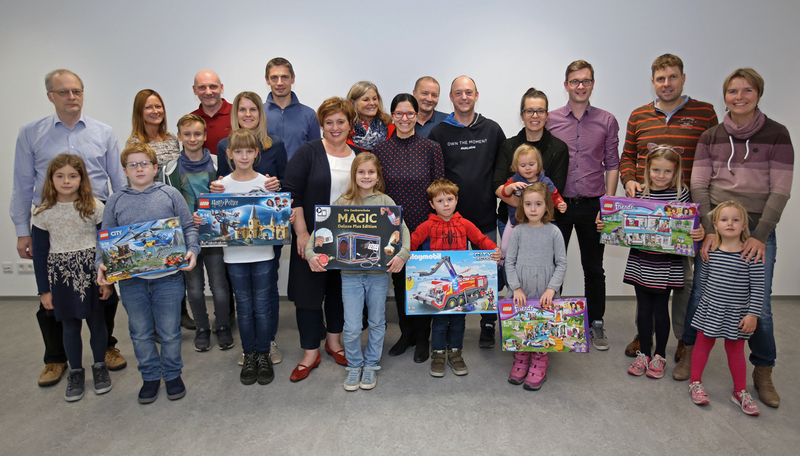 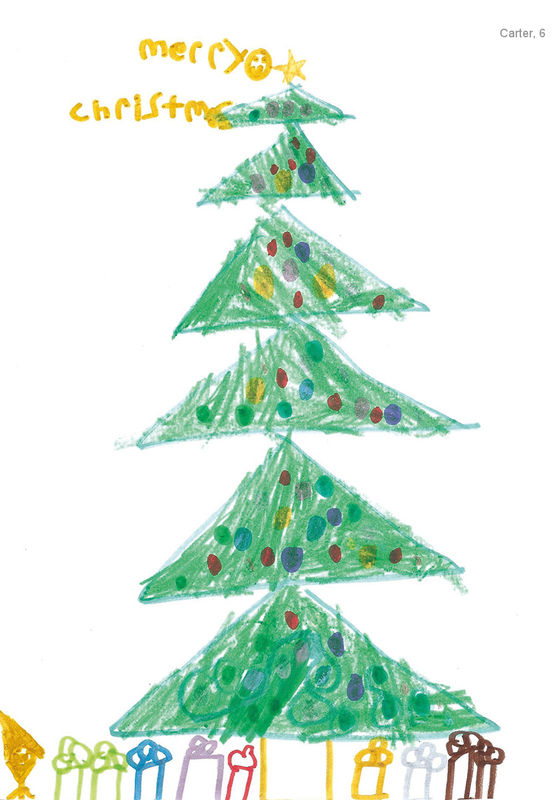 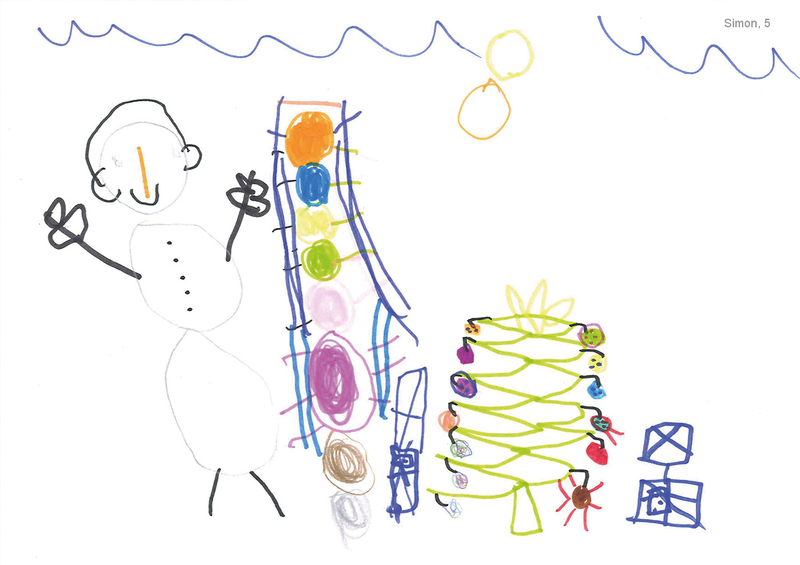 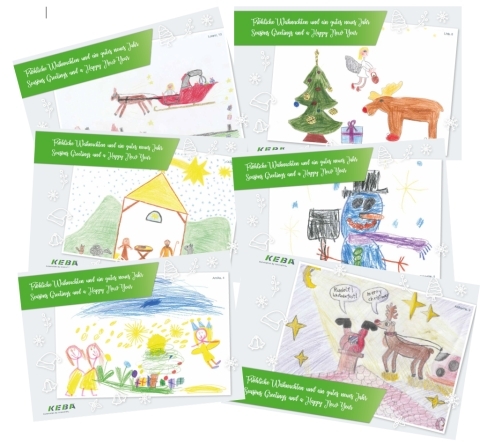 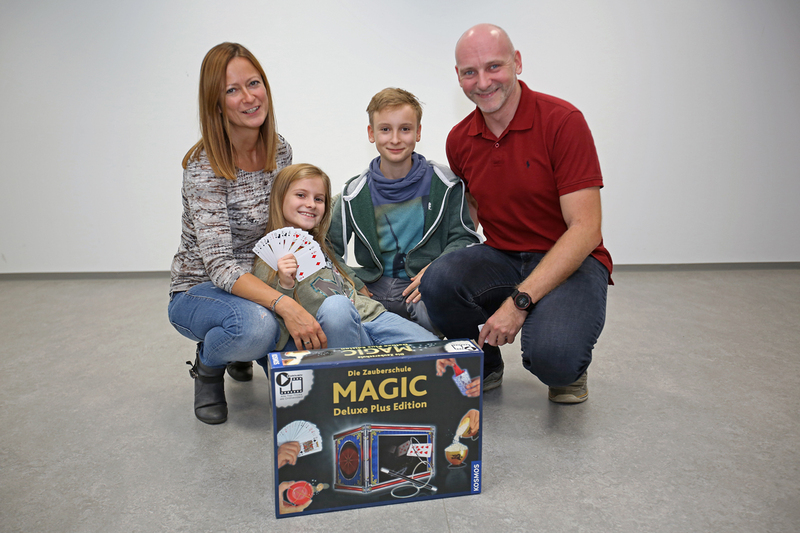 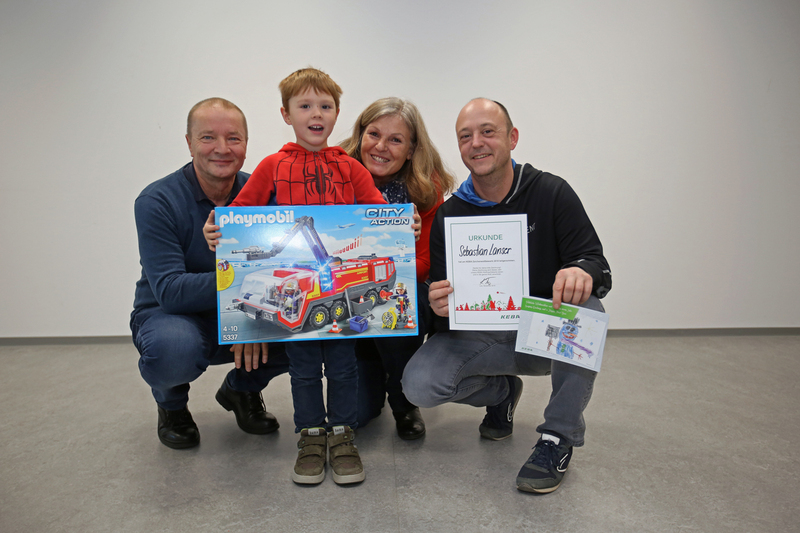 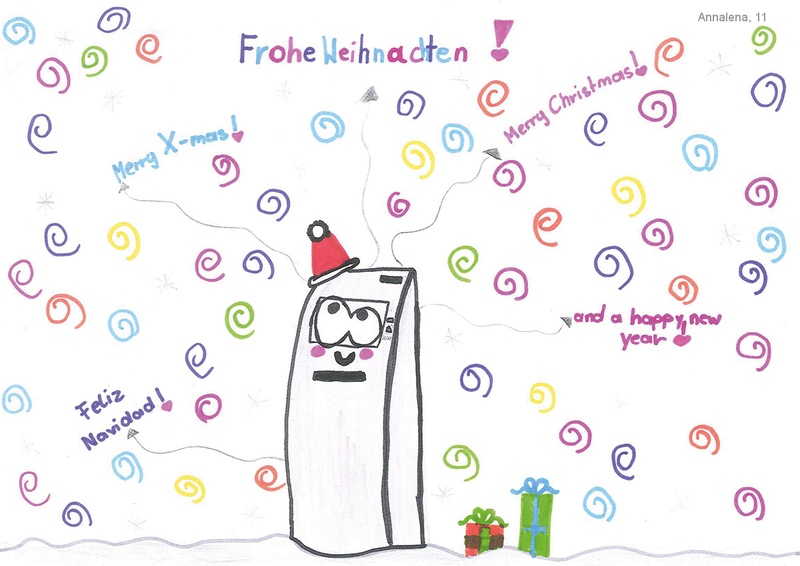 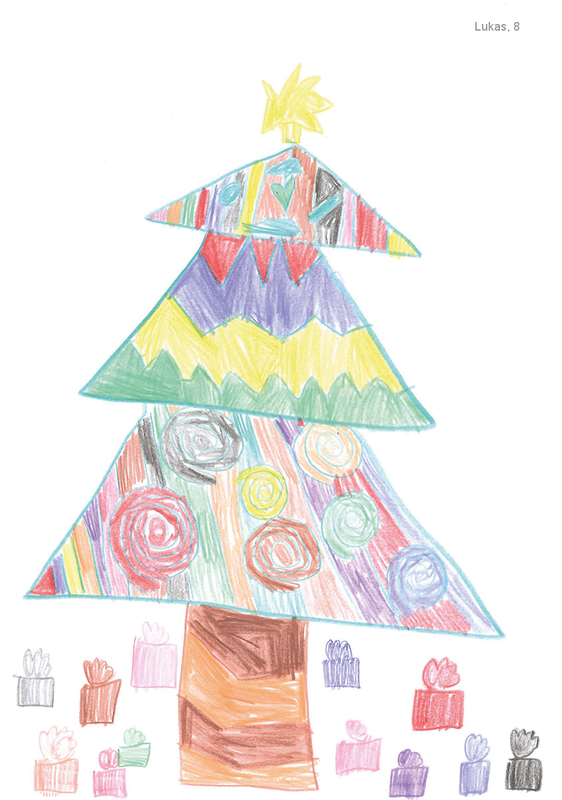 Colorful Christmas trees with lots of presents, beautiful nativity scenes, flying reindeer sleds, Santas stuck in chimneys, snowmen in Christmas attire, joyful angels, and even KEBA products with a Christmas look – these are the motifs children sent in for our KEBA drawing contest. 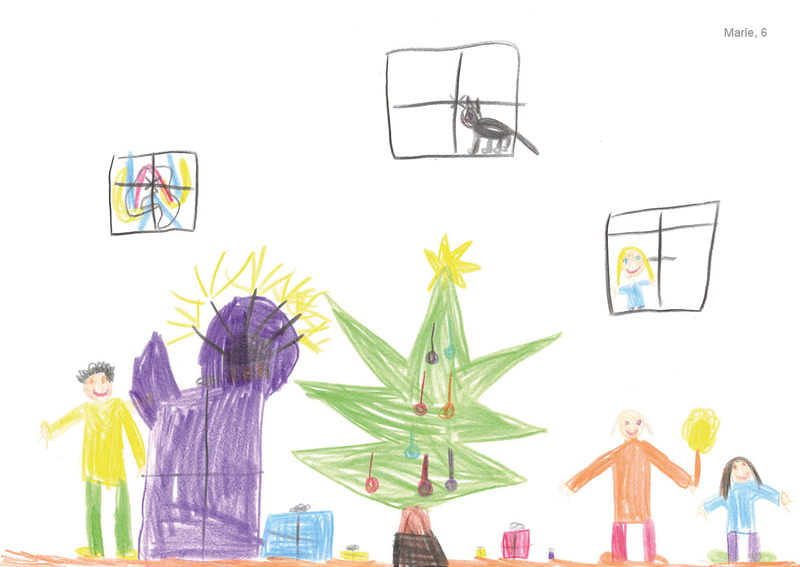 Every single drawing touched our hearts and made us smile. 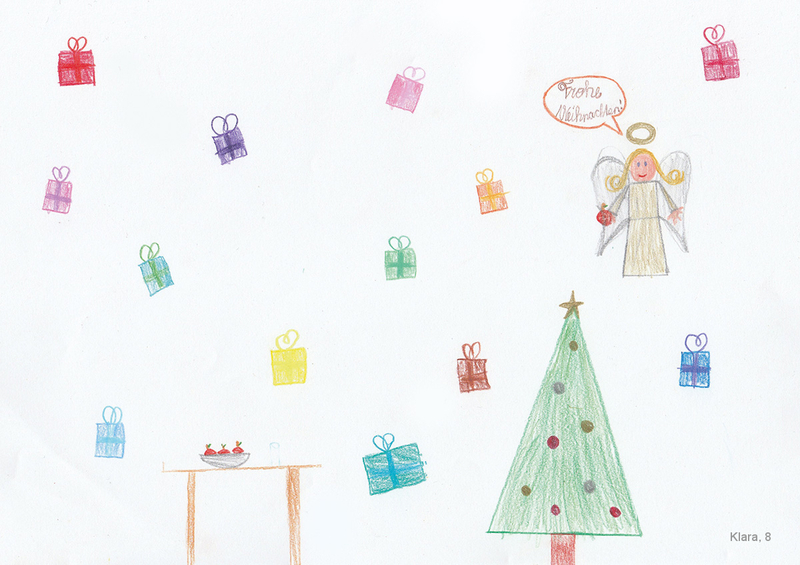 Our Christmas committee had the challenging task of selecting six final motifs. 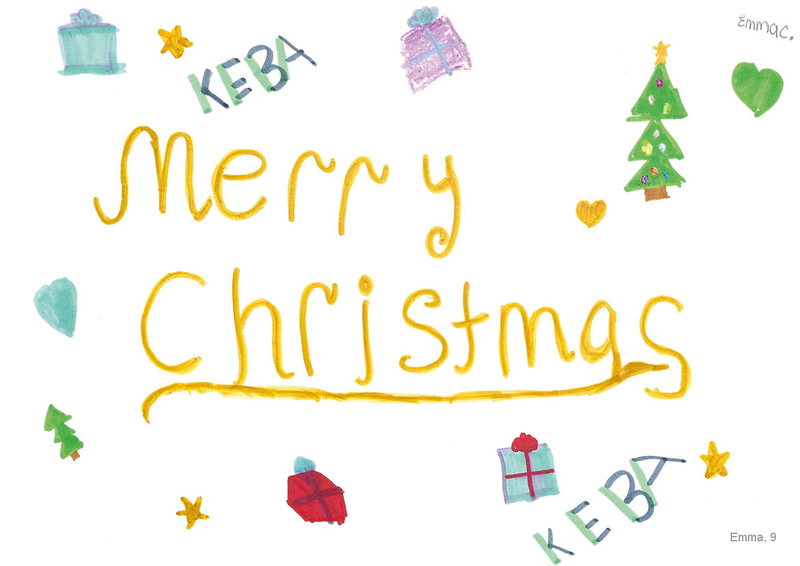 These will be printed on our 2018 KEBA Christmas cards. 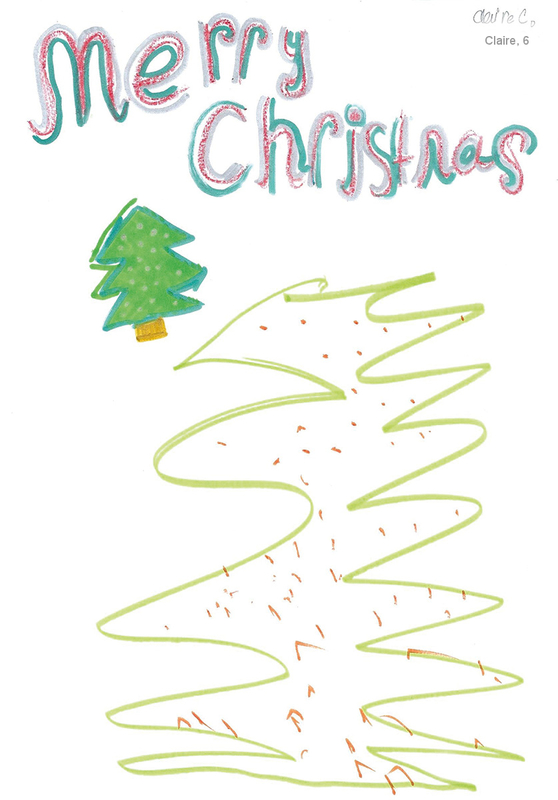 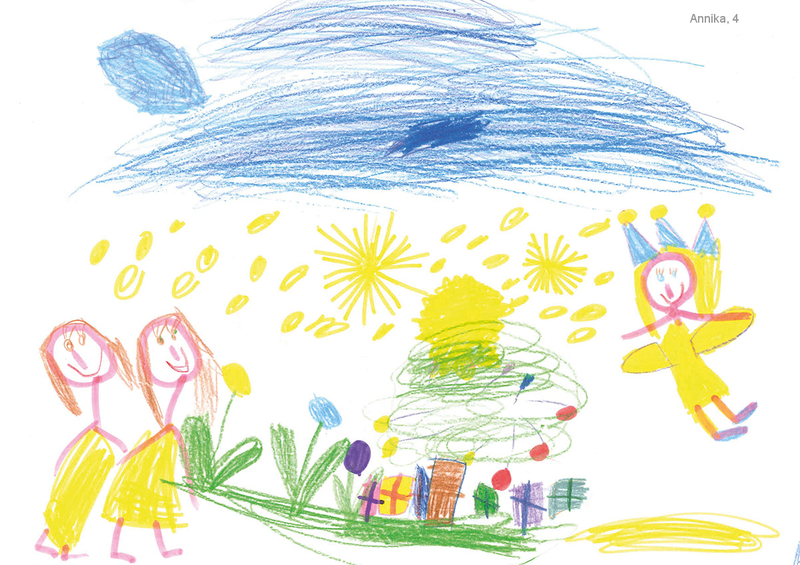 However, we would like to share all of the wonderful artwork with you. 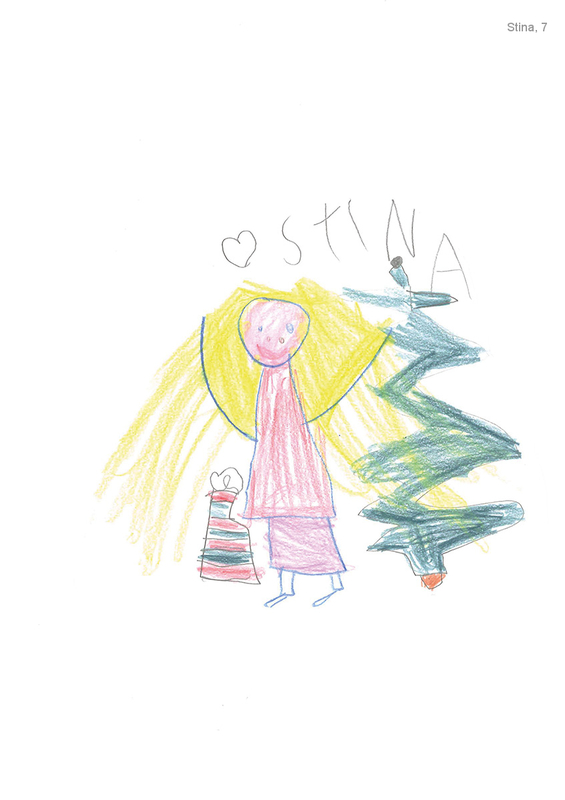 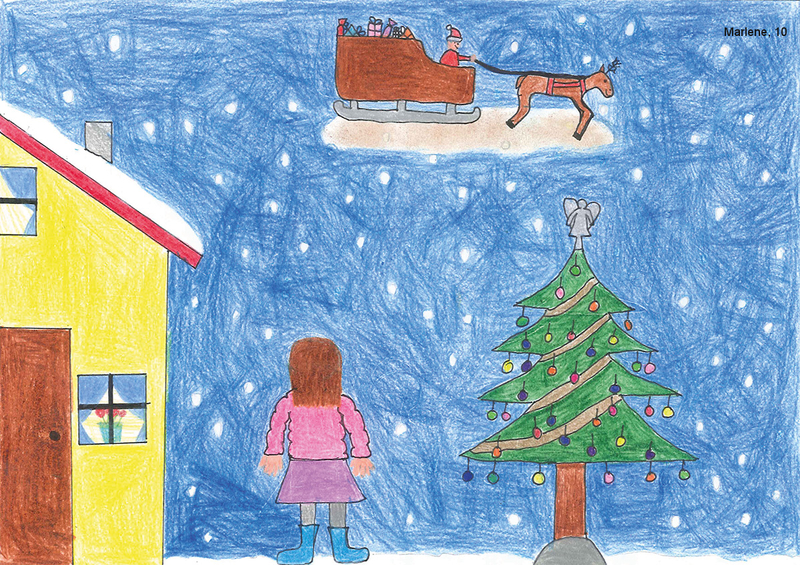 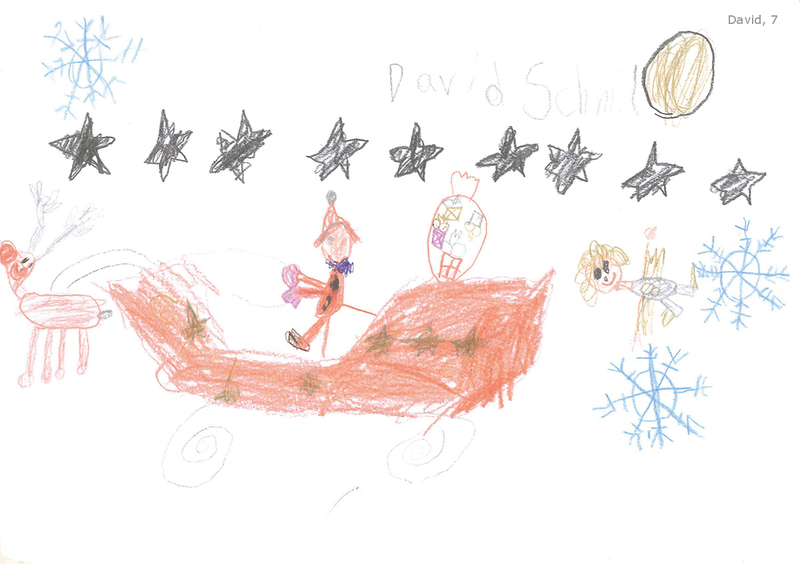 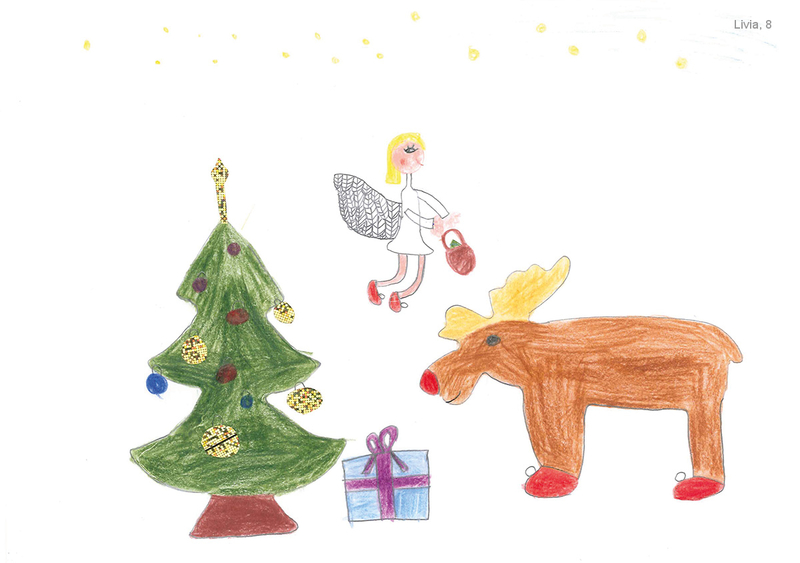 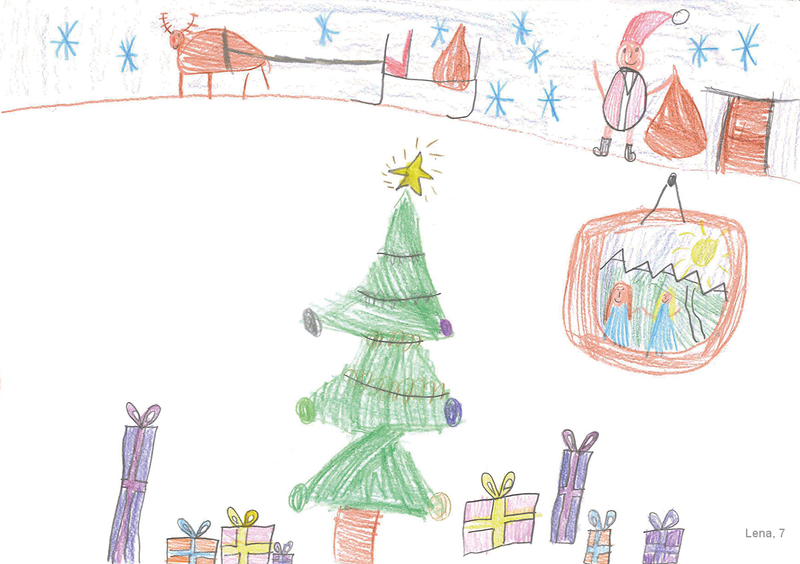 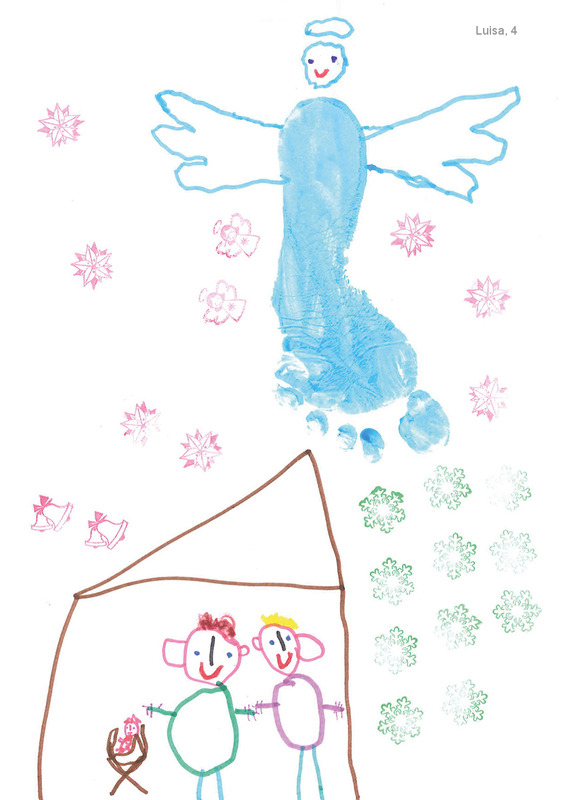 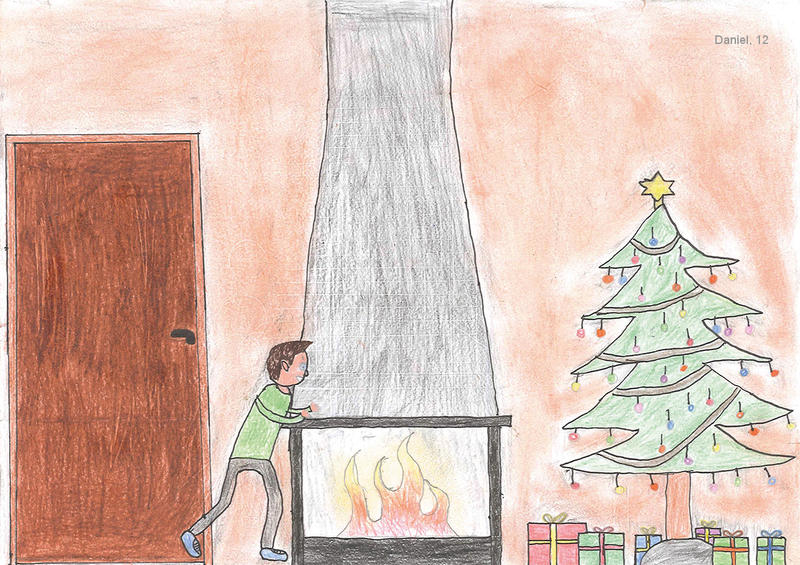 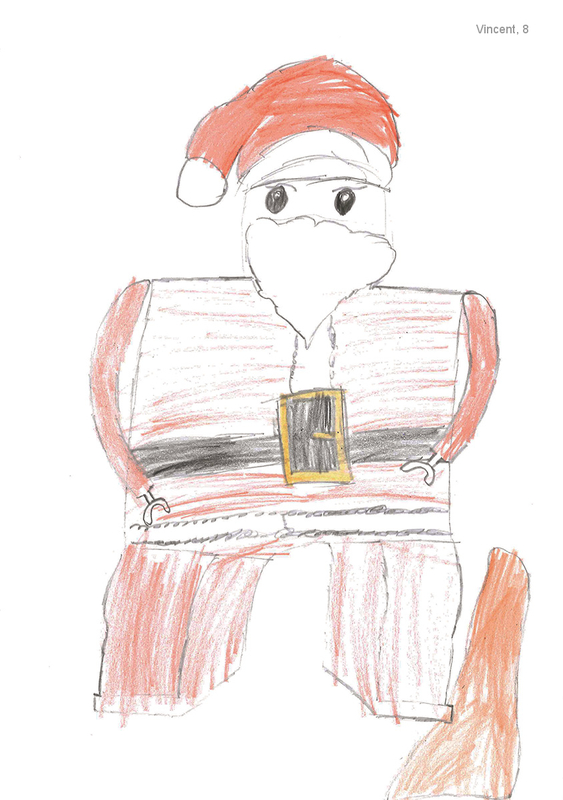 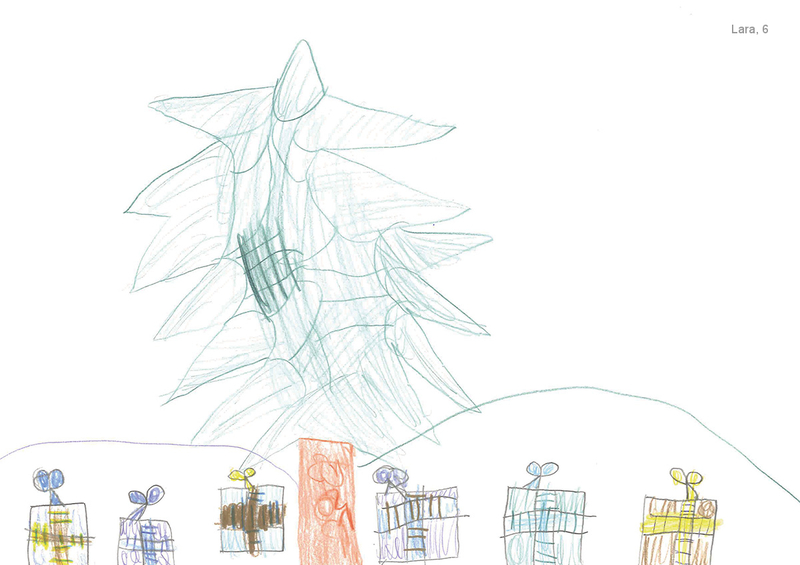 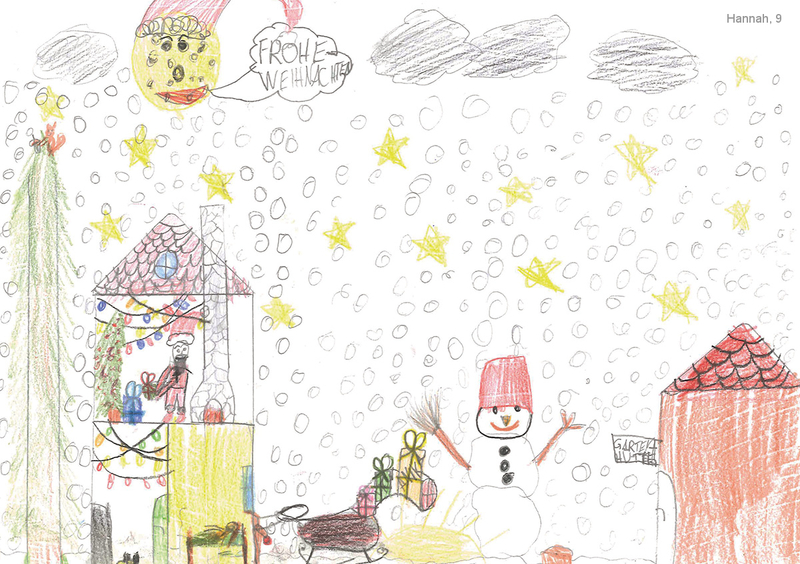 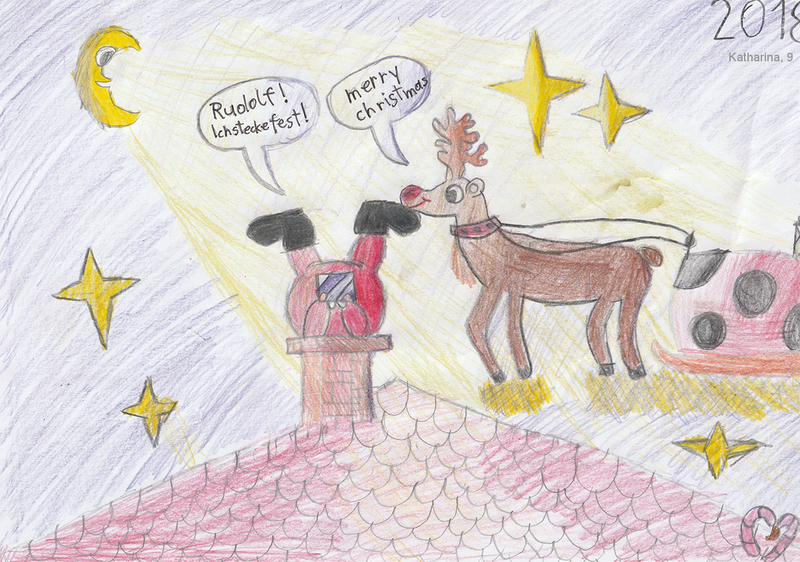 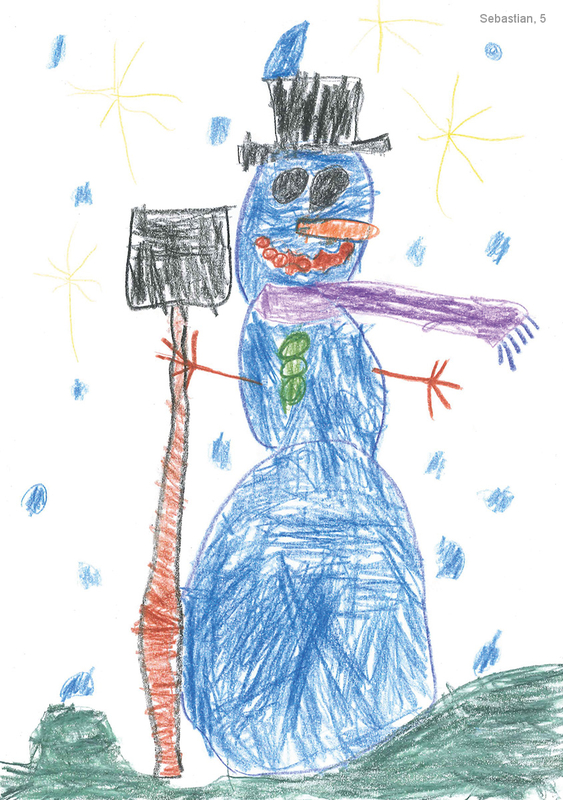 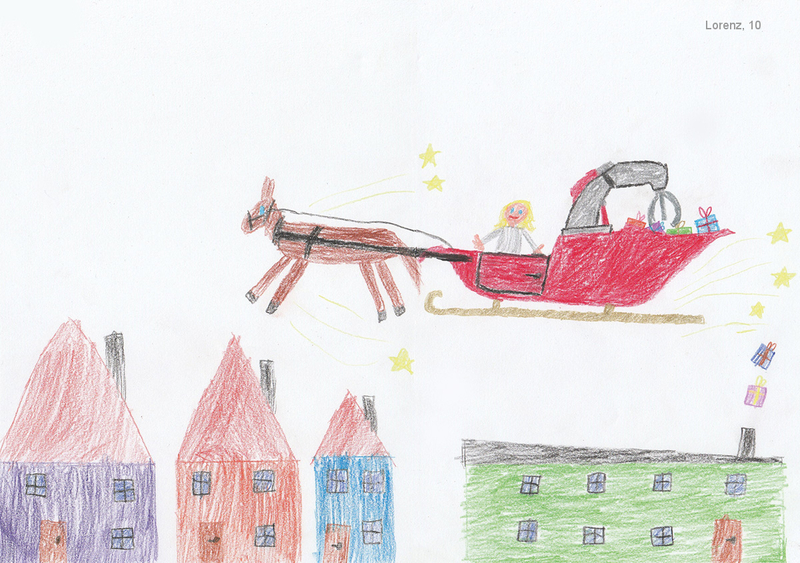 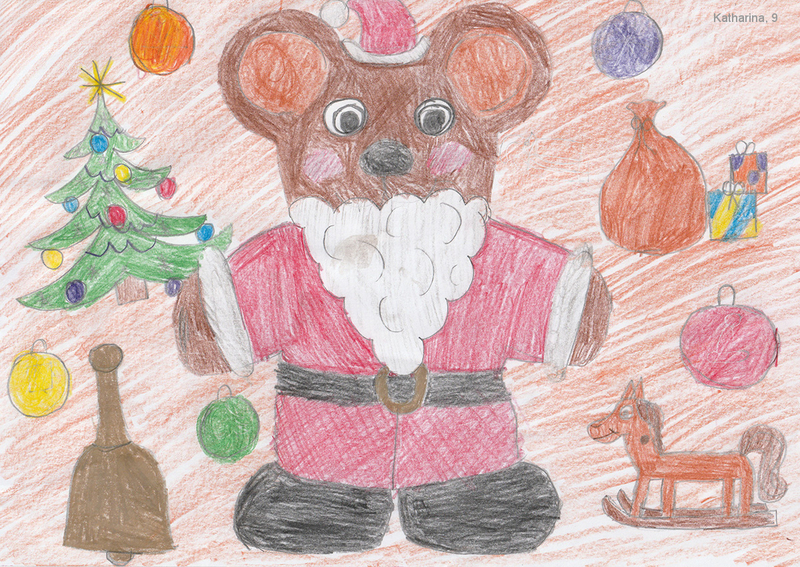 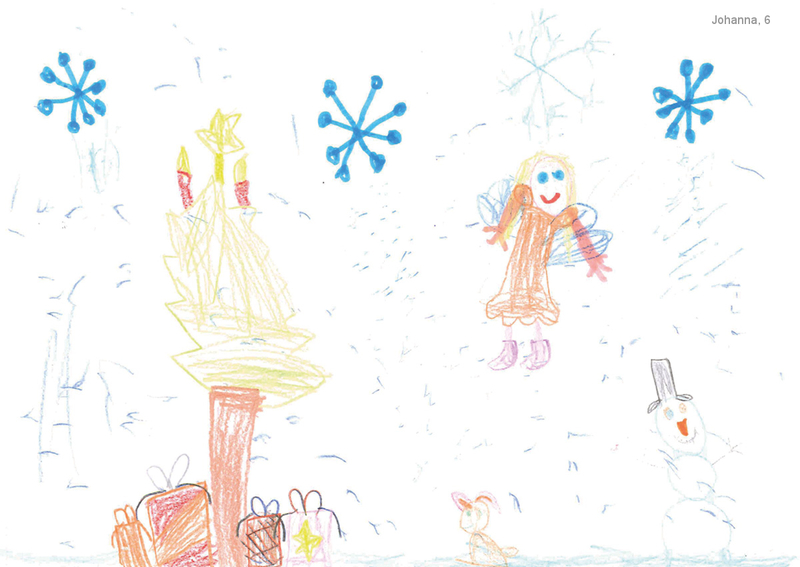 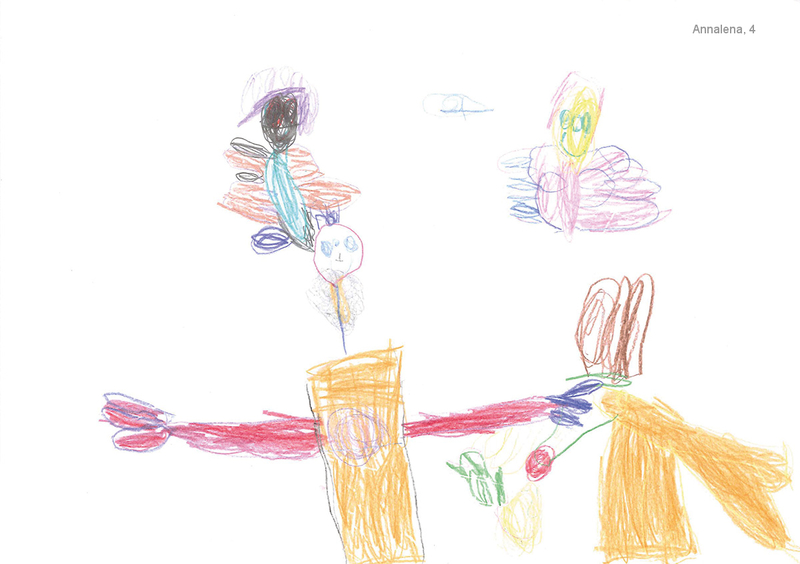 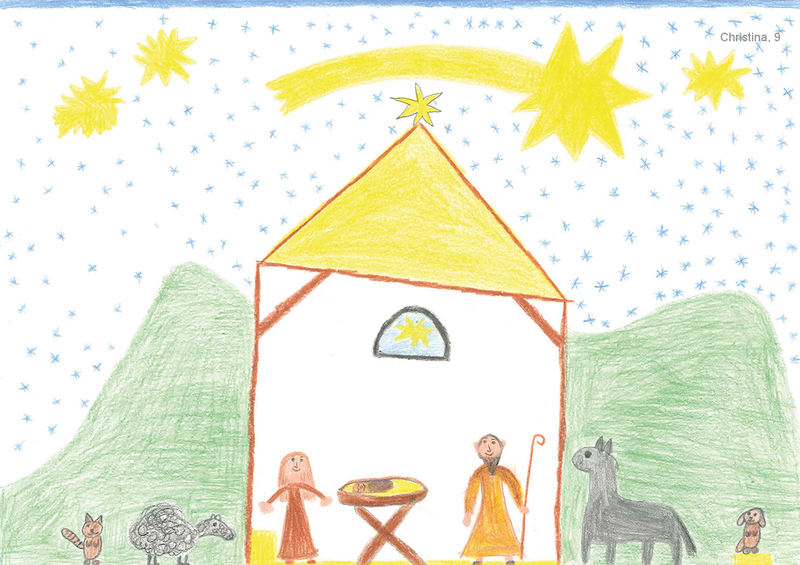 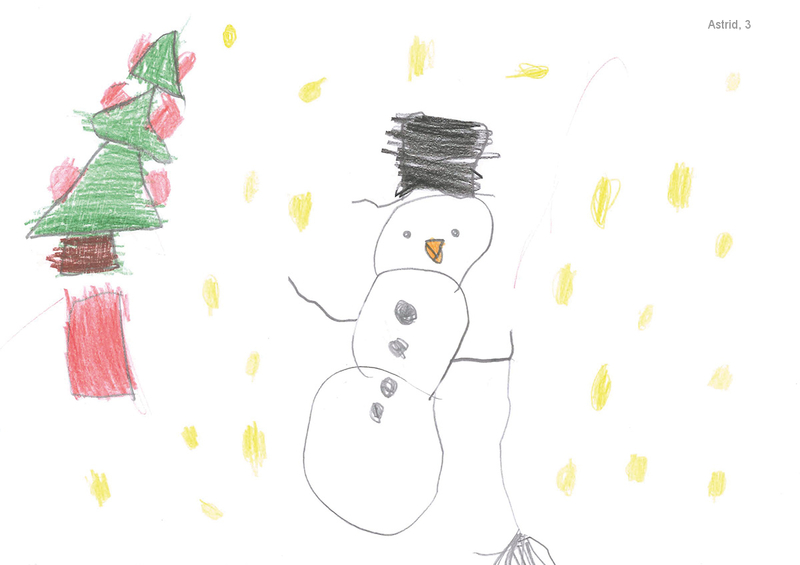 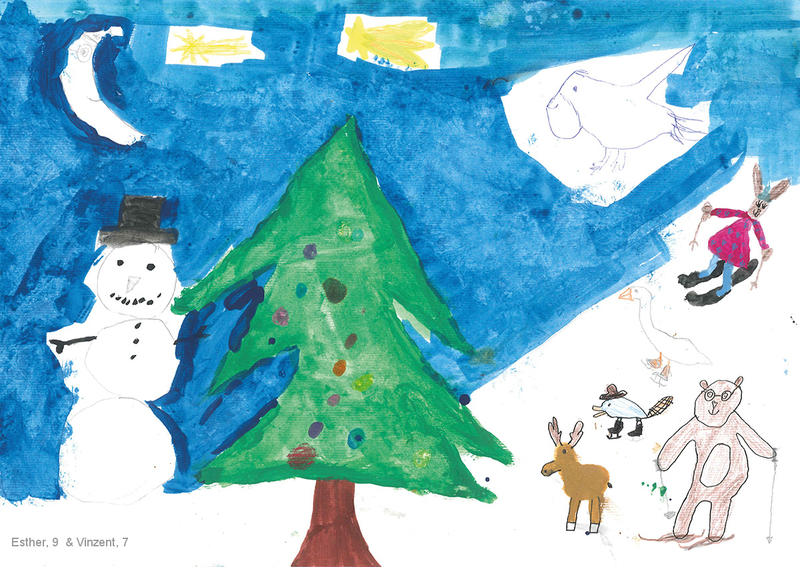 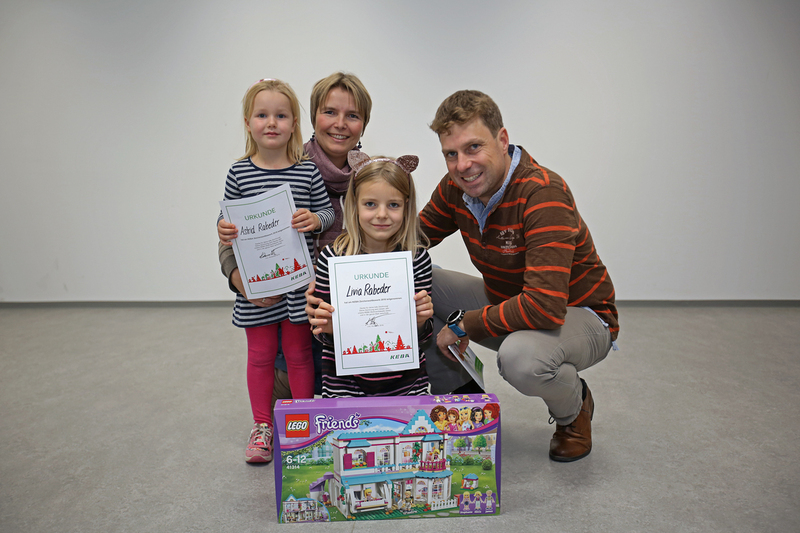 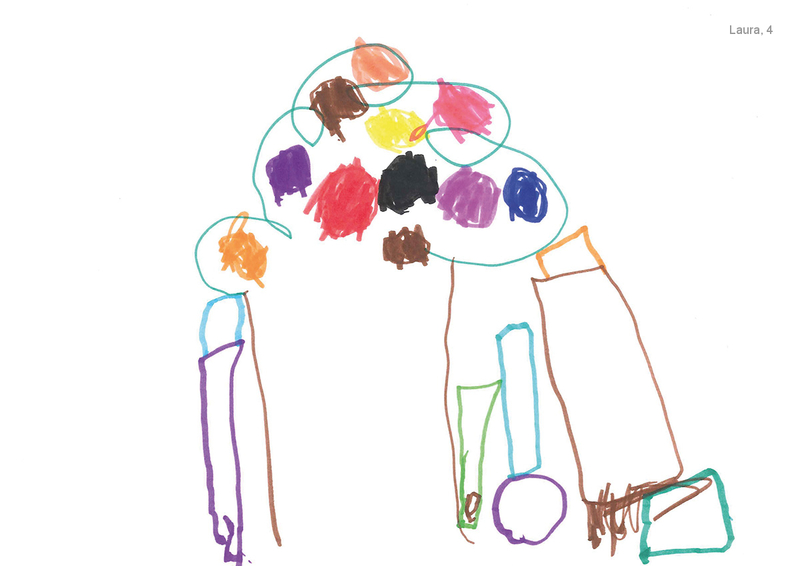 Our online gallery shows all the drawings that our little artists submitted for the contest. 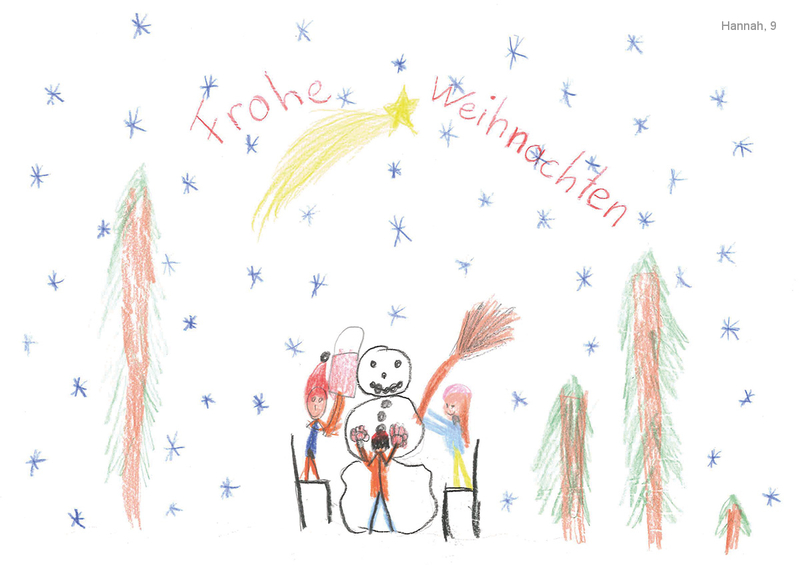 We hope they will put a smile on your face, too!